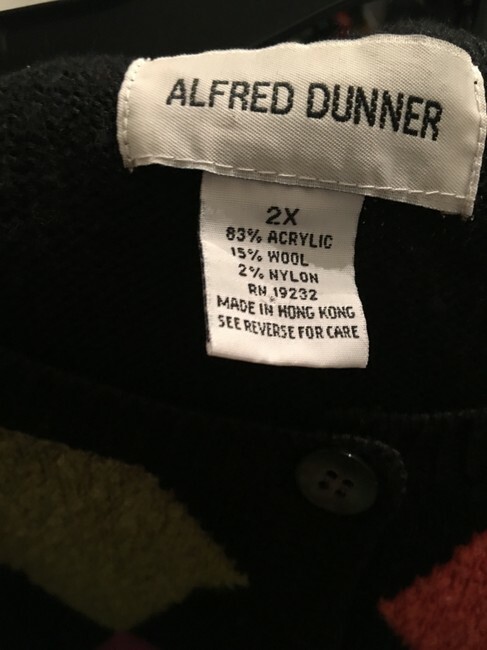 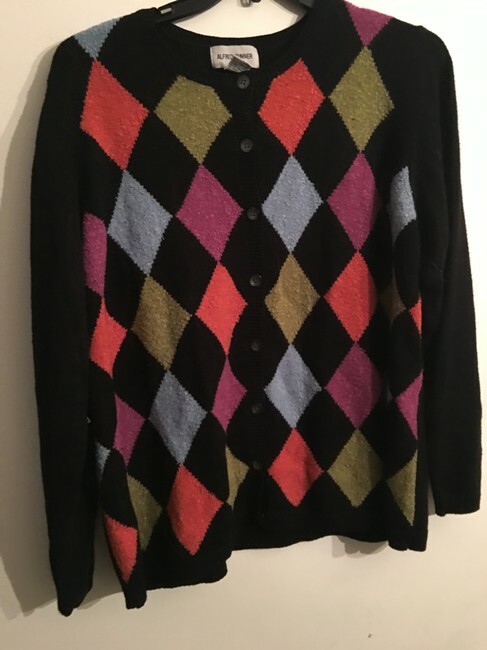 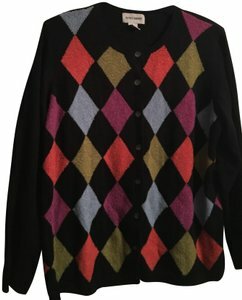 Alfred Dunner adorable unique sweater with many great colors in front and solid black in the back. 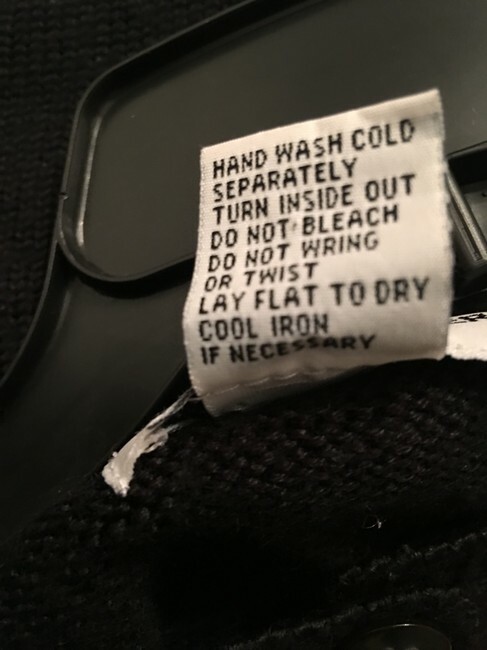 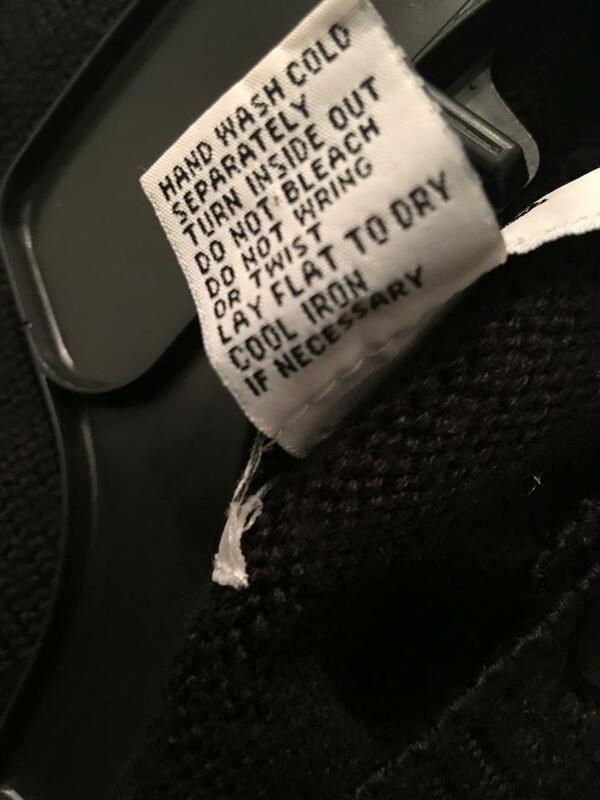 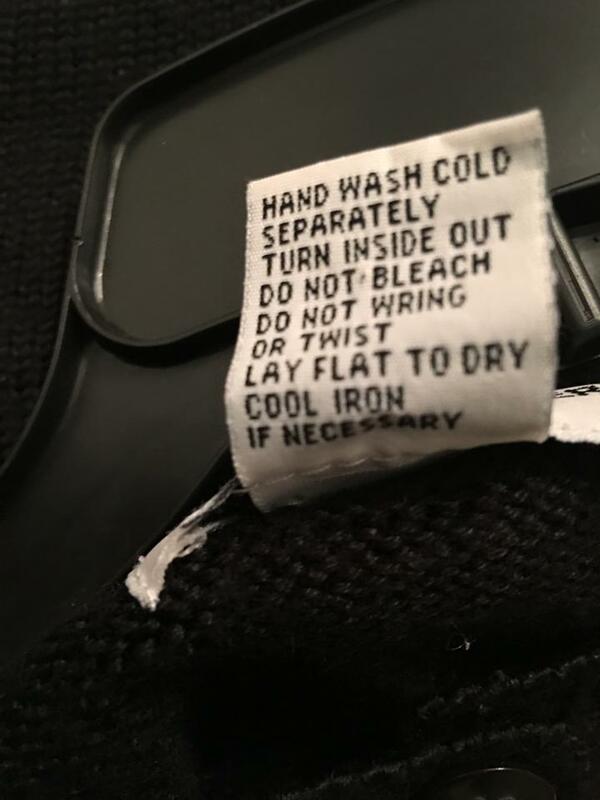 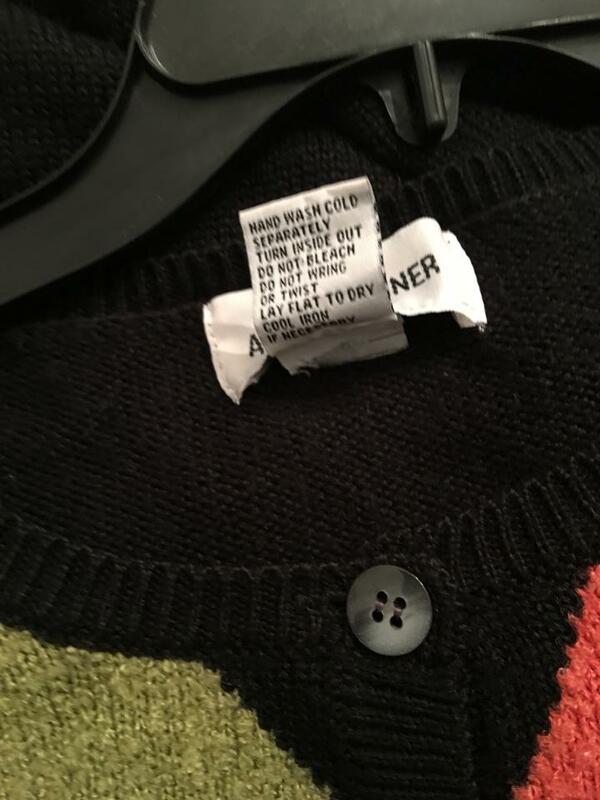 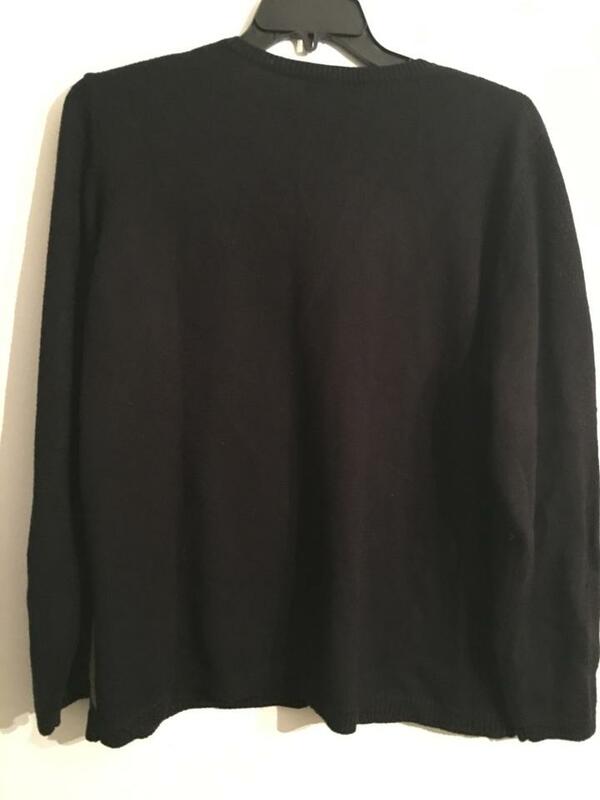 This sweater is light weight, no rips, holes, snags, tears or stains. Lightly used and in excellent condition.